During performance testing, the software is put under the expected and sometimes potentially extreme loads at the end of product development in order to test the software’s performance capacity. In doing so, testers aim to find out if there are still faults that have not yet been found in the functional system tests. In addition, they check whether non-functional requirements, such as response times and mass processing, are met and how the dimensioning of the hardware equipment should look. Performance tests on mobile devices and the associated applications pose a special challenge. With the internationally recognised iSQI® CMAP Mobile App Performance Testing certificate, you can prove your extensive knowledge in the field of performance testing of mobile applications and therefore your ability to contribute to product quality. How do I obtain the CMAP certification? 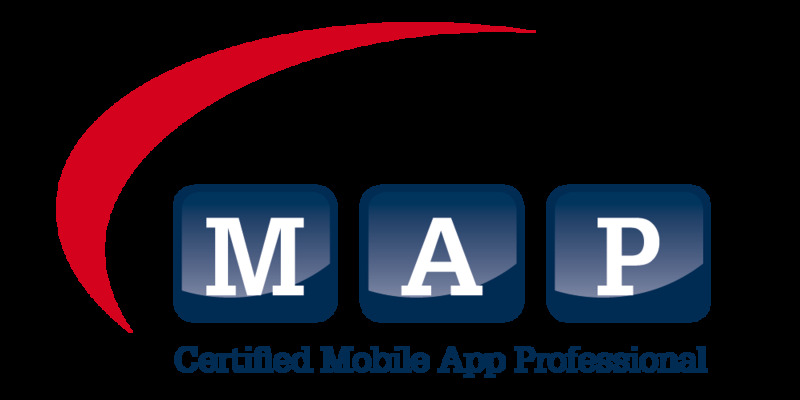 To be certified you must pass the iSQI® CMAP Mobile App Performance Testing exam. You can prepare for the exam by attending a training course with an accredited training provider for iSQI® CMAP Mobile App Performance Testing certification; participants will have relevant content and topics clearly explained and taught to them. In order to sit the CMAP certificate exam you will need to have obtained the iSQI® CMAP Mobile App Testing − Foundation Level or ISTQB® Certified Tester - Foundation Level certificates or be able to prove over two years of experience in the field of software testing. We recommend iSQI® CMAP Mobile App Test Automation.